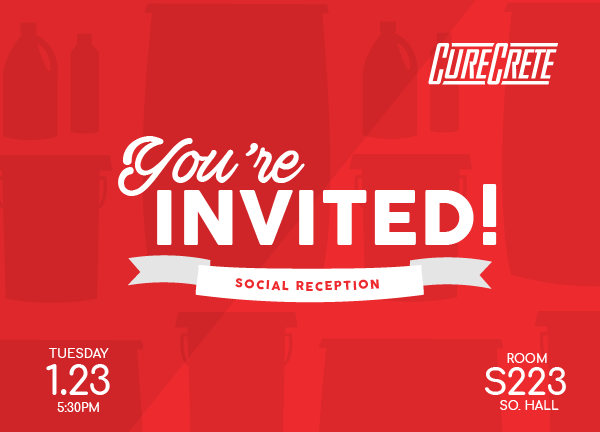 Love Your Concrete – Curecrete Distribution, Inc.
Join us at World of Concrete 2018 (Booth S11047) where we will show you how our concrete finishing products can ensure your floor’s superior performance for a lifetime. 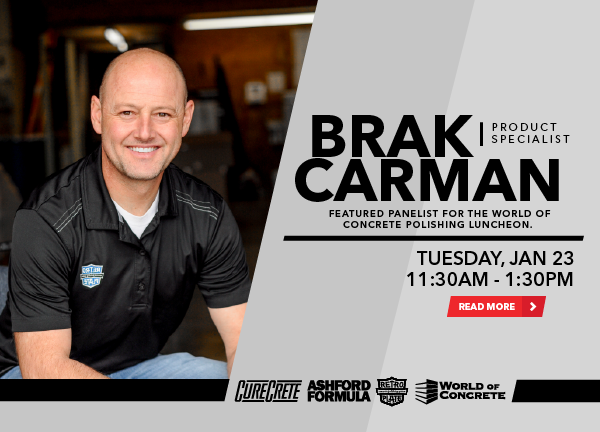 Our product solutions tackle every aspect of concrete surface treatments – densification, polishing, grinding, crack, spall and joint repair, cleaning, finishing and even added protection. 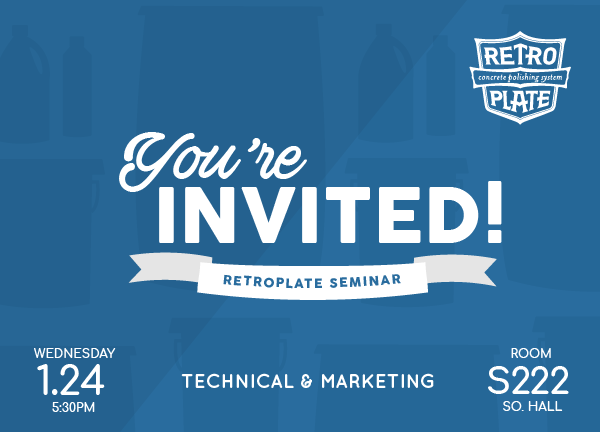 Come see us at our booth, as well as at our Social Reception on Tuesday night (1/23) and our RetroPlate Technical and Marketing Seminar on Wednesday night (1/24).